Please note: These gloves do come up quite small. Please consider ordering a size up from normal. 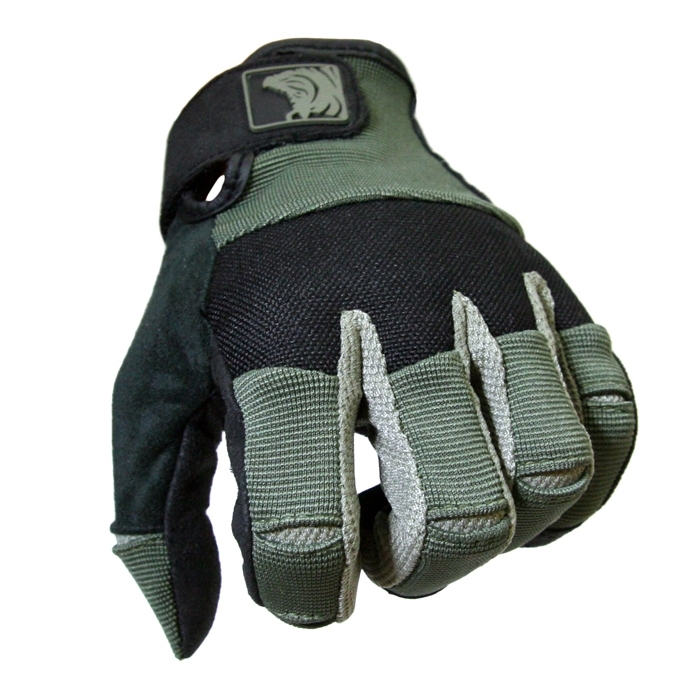 The PIG FDT-Alpha Glove (Patented) offers ground breaking dexterity while providing much needed protection from the rigors of tactical work. 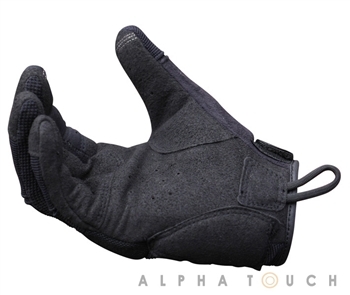 Developed by a Rogers Shooting School “Advanced” graduate with over a decade of experience in instructing Military and Law Enforcement personnel, the FDT-Alpha Gloves were designed from the ground up to minimize impact on the shooter’s grip. 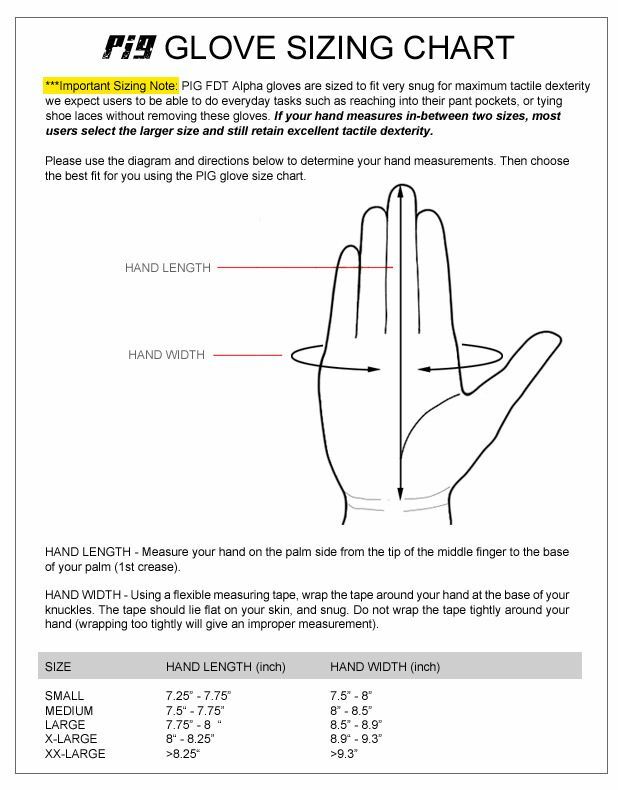 Instead of following the tired old routine of reinventing the Aviator Flight Glove, or making a “cool” looking glove with padding and layers in all the wrong places, the PIG design team partnered with the pre-eminent designer from an industry that actually makes gloves that fit really well- the sports glove industry. 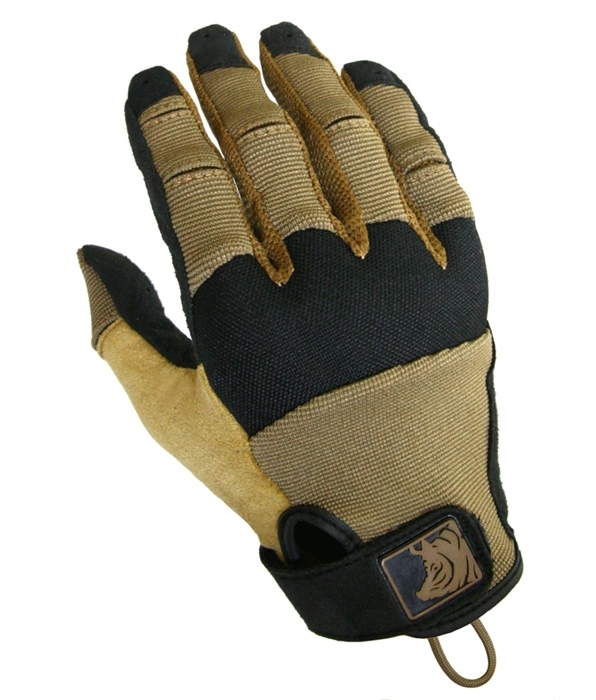 The FDT-Alpha Gloves were worn in earning a pistol-Training.com FAST Coin an accomplishment previously considered nearly unobtainable while wearing tactical gloves. Sensitized and Isolated Trigger Finger- The thinnest available Clarino™ material available, only on the trigger finger for ultimate sensitivity. Selective Forschette Material- Inside forschettes are ventilated for maximum wicking. Outer forschettes are Clarino for durability. Low Profile Hook Closure- Reduces abrasion on clothing. 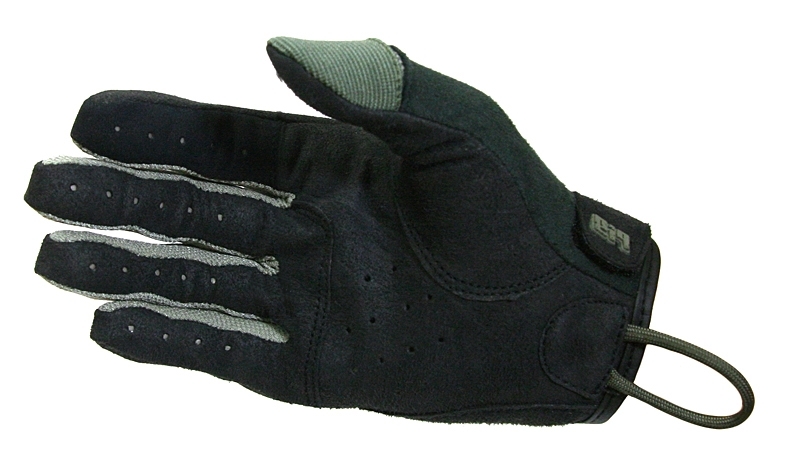 Flex Joints- Enhanced flexibility and ventilation on each finger. Silver Conductive Thread- Maximum reliability for touch screen use with no loss in tactile dexterity (Alpha TOUCH model ONLY). Bar-Tacked Para Cord Pull Loop... YES, NOW BAR-TACKED. While the PIG FDT-Alpha/Alpha Touch Gloves will be some of the highest quality gloves you own, given the nature of the job we expect them to do, they are NOT designed to outlast the Apocalypse. We believe that the trade off in extreme dexterity and sensitivity for perceived durability is well worth it, and far better than the old-school “cut off the finger tips” or “go bare handed” solutions.